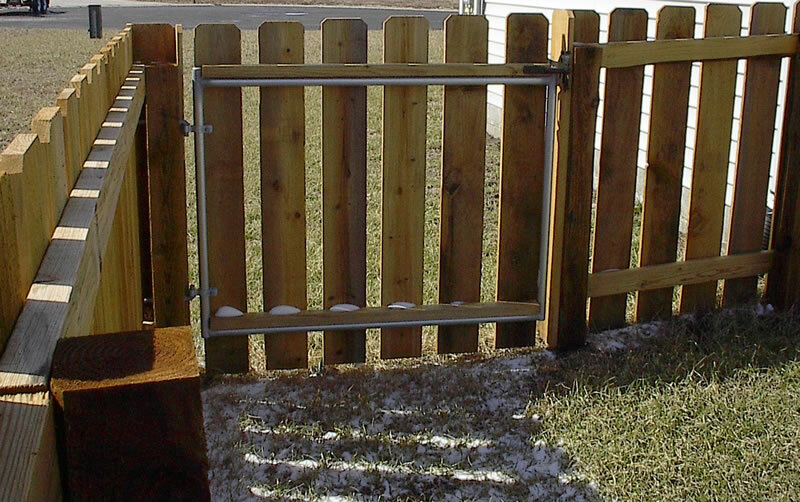 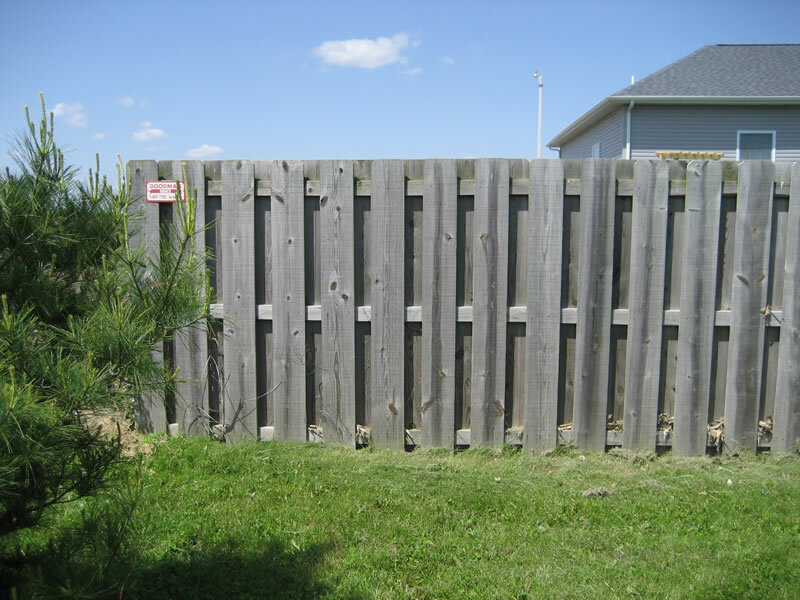 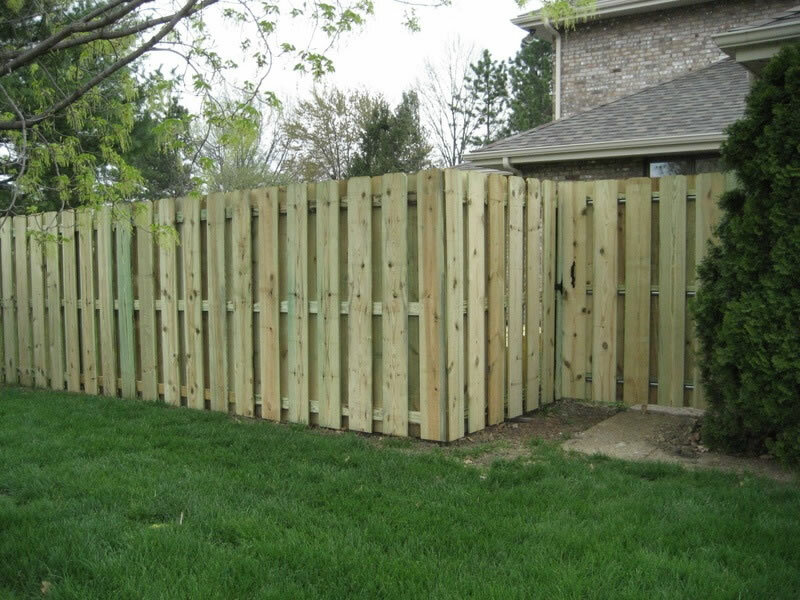 Custom built wood fencing is a great way to add warm beauty to your backyard. 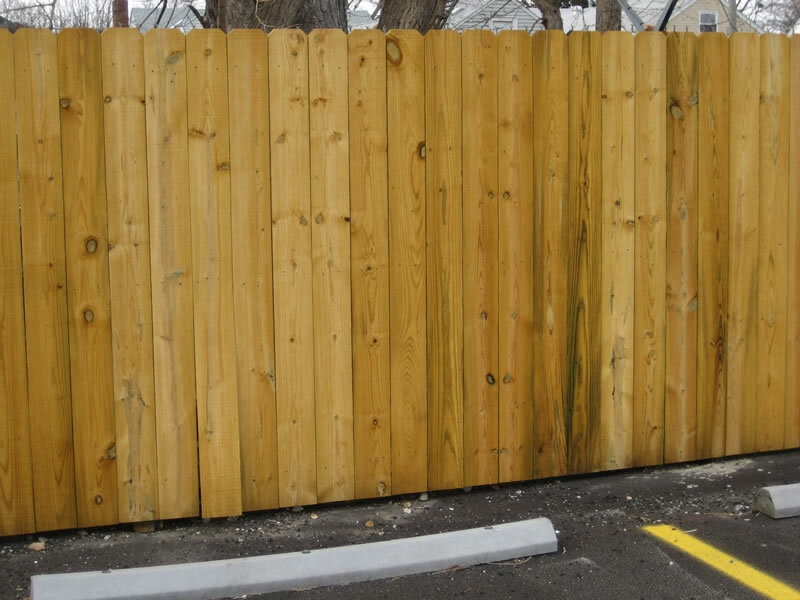 Whether you are looking for a privacy fence to establish a landscape backdrop or disguise an unsightly view or a picket fence to corral pets or children ( or both ), wood is an economical solution. 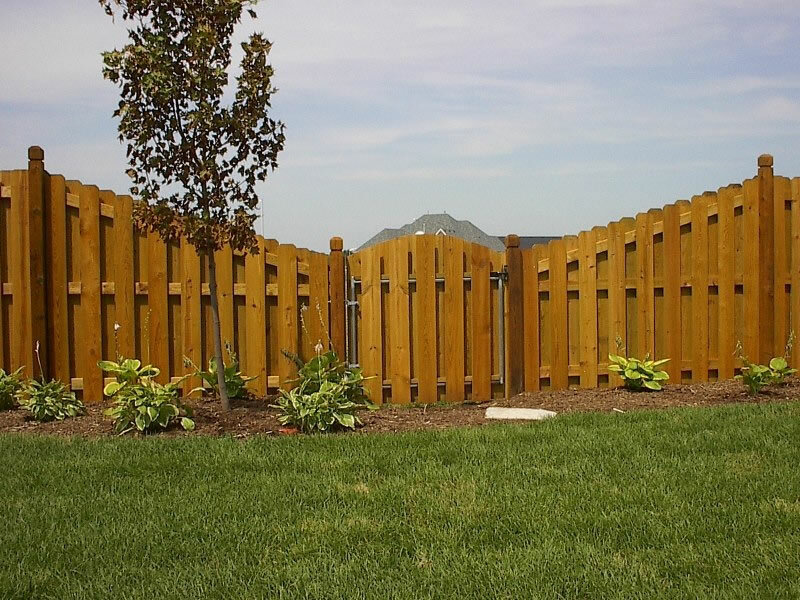 Goodman Fence has been an exclusive dealer for Ozark Copperwood for over 30 years and offers a limited 25 year written warranty against rot out and termites. 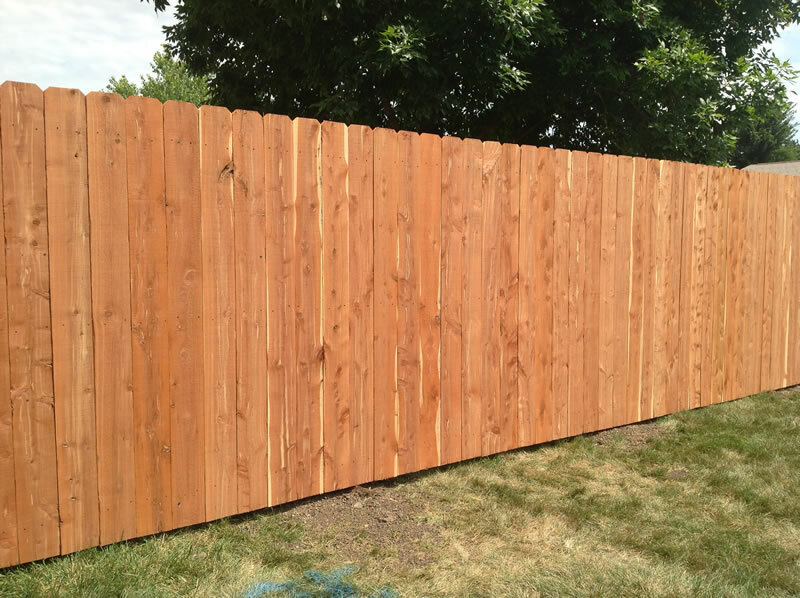 We also sell and install both aromatic cedar as well as western red cedar. 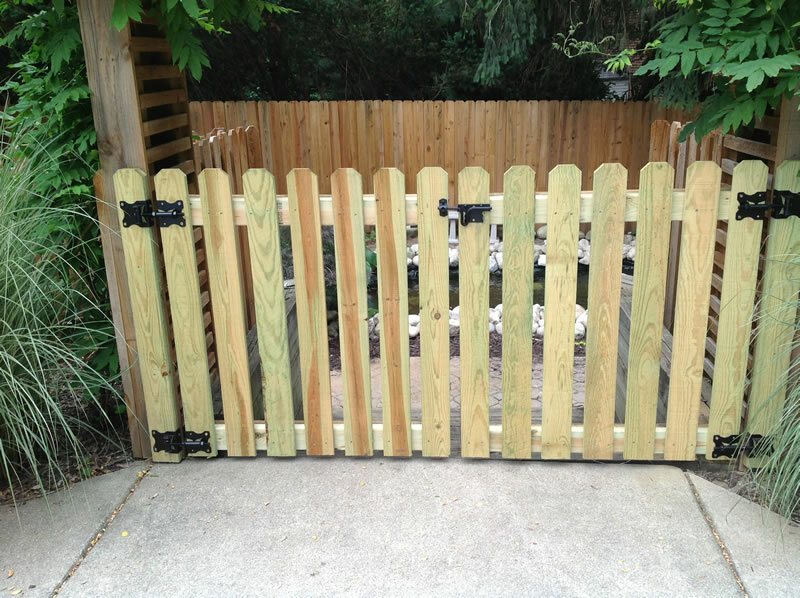 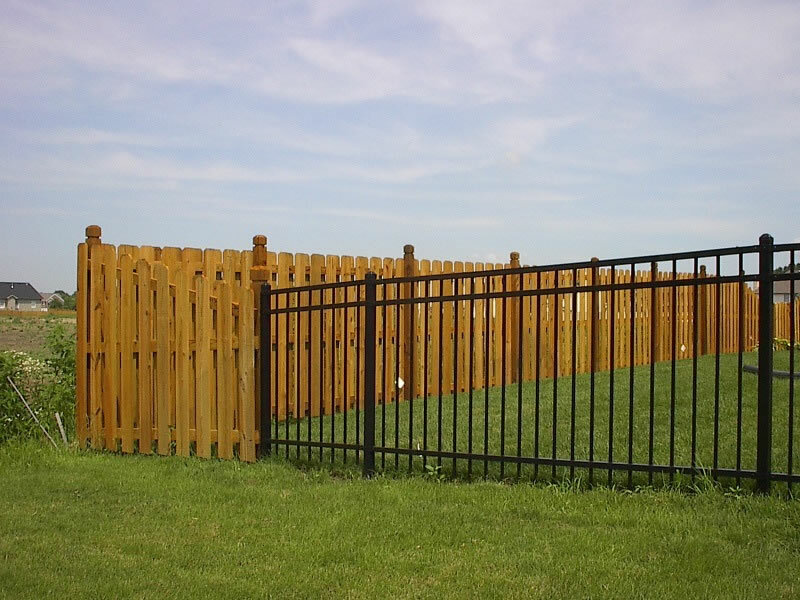 Talk to your Goodman Fence representative today to see what products would best fit your particular project.